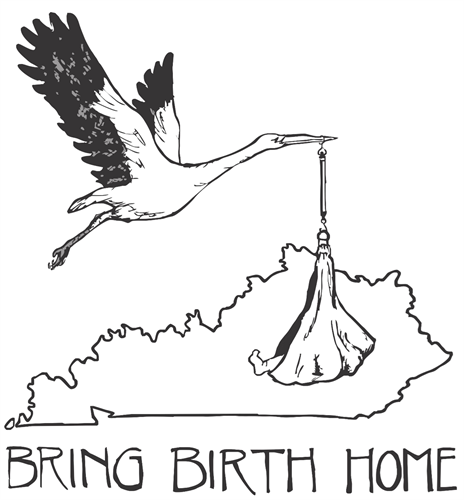 The Kentucky Home Birth Coalition is a consumer-led, grassroots organization working to expand birth options in the Bluegrass. Over 700 babies are born at home each year in Kentucky, and we believe those babies and their families deserve to have access to the highest level of care. To make sure this happens, we are working hard to change the law in Kentucky to bring home birth midwifery out of the shadows and become an integrated part of our maternity care system. Our supporters are not just those who have had or wish to have a home birth. Our support comes from anyone who believes that families have the right to choose where and with whom they give birth.